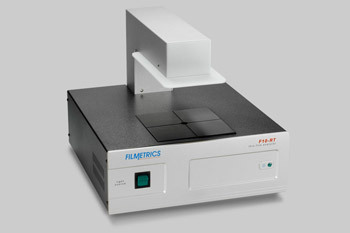 Filmetrics systems measure refractive index and extinction coefficient over wavelengths as wide as 190-1700 nm - in seconds and with a single mouse-click. 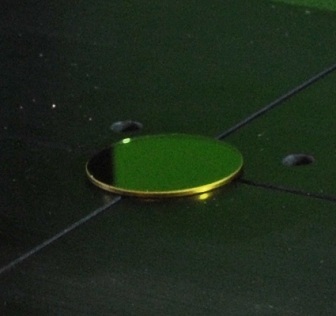 In many cases, our accuracy is even better than much more complicated and expensive ellipsometry methods, especially when the film is absorbing and on a transparent substrate, which is often the case for Si3N4, ITO, and many other common materials. Filmetrics also provides refractive index measurements as a service, or if you just want to look something up, check out our refractive index database. Filmetrics tools (particularly our F10-RT and F10-RTA systems) are ideally suited to quickly measure challenging materials. 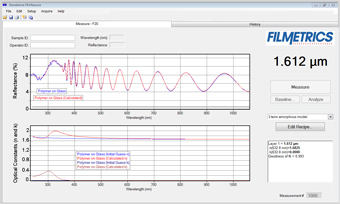 Without the need for extensive expertise, our FILMeasure software can extract complicated optical constants. In this case, the reflectance and transmittance spectra of a single film of MEH-PPV on fused silica are beautifully (and simultaneously) modeled to yield thickness, n, and k.
A Bridge Lorentzian-3 Term Model is successfully used in this example. 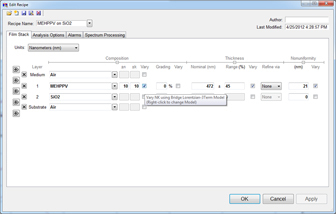 In addition, FILMeasure provides an extensive library of other optical models. 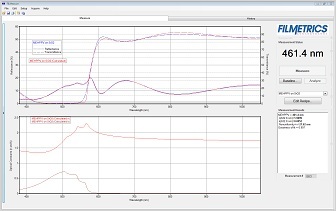 Our user-controlled solver allows rapid acquisition of the correct result.